A look back at 2012 – in pictures of course 🙂 Happy Holidays and here’s to a grand 2013! An unbroken view of Rocky Mountain Peaks as far as the eye can see in the sothern Sawatch Range. I made the image while flying with LightHawk for my Sage Spirit project. 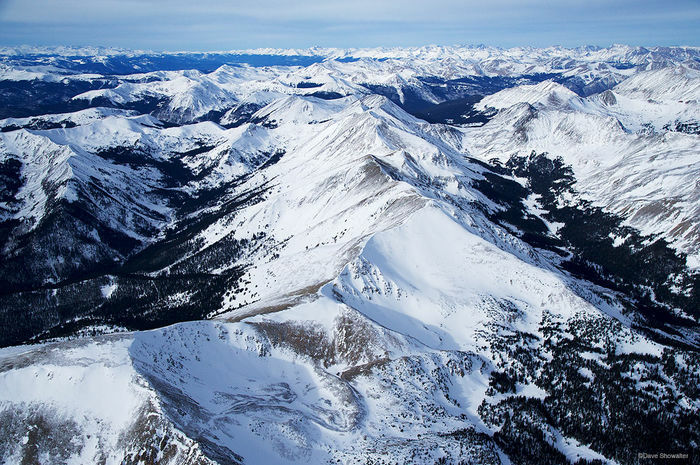 The Sawatch forms the northern border of the Gunnison Basin, holding water that will sustain life through the summer months in winter snowpack. Snow on the Great Sand Dunes is uncommon enough that I hadn't personally witnessed the event in many visits. 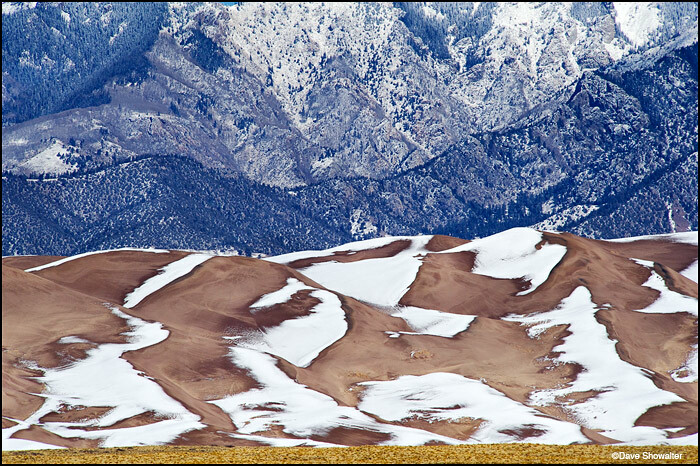 Here, snow highlights the dune faces below ridges of the mighty Sangre De Cristo Mountains. An hour later, the snow was gone. Students in the Zapata Ranch Sandhill Crane Photo Workshop line up with big glass at Monte Vista National Wildlife Refuge. I returned to the Gunnison Basin for the fourth stright spring to photograph Gunnison Sage-grouse, one of the most endangered birds in North America, but still not on the Endangered Species List. GuSG’s have been a huge challenge for me and I’ve seen a lot of birds leave the lek before there’s enough light to photograph. Sometimes a golden eagle shows up, or there’s not enough females on the lek to hold male’s attention. Regardless, there’s a story to be told and I think this image helps tell the story well. 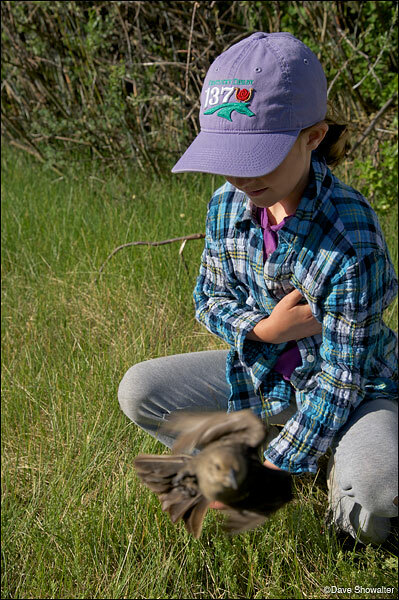 These birds lek (mate) in a pasture on a ranch in the Gunnison Basin. 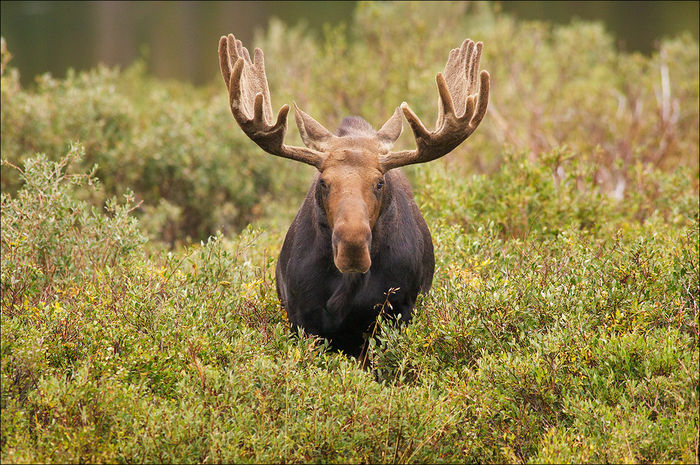 The rancher moves his cows to another pasture during lekking season, giving the grouse a place to mate from late March into May. 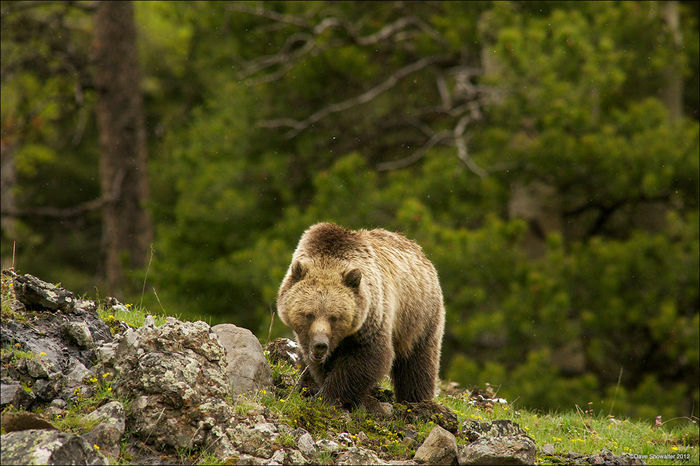 It’s an important piece of a complicated puzzle as a wide range of folks work together to save the species. Climbing talus slopes en-route to Snowmass Mountain. 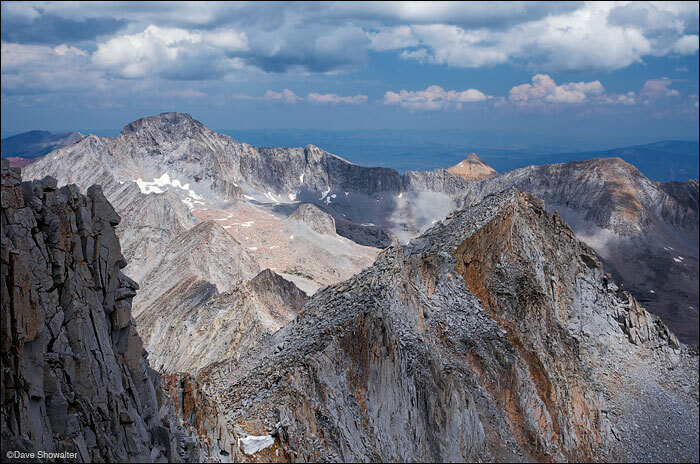 Capitol Peak (14,130') stands above ridges of stone at the top of the Elk Mountain Range. The view is from Snowmass Mountain (14,092'). 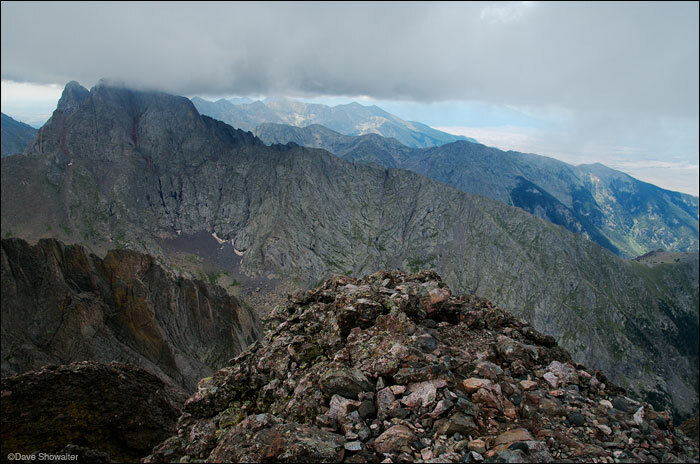 Capitol is one of Colorado's most difficult 14,000 foot peaks, known for the knife edge on the right hand side of the peak. 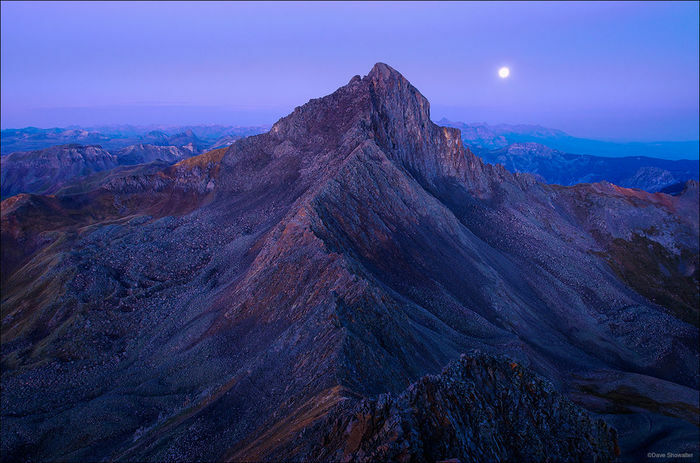 The August "blue moon" sets beyond Wetterhorn Peak (14,015') before dawn. The perspective is from the summit of Matterhorn Peak (13,590'). It's more like a chirp and prairie dogs aren't dogs... There are five species of prairie dogs in North America and all are imperiled due to habitat loss and a host of other reasons. These rodents are primarily sage dwellers and a keystone species for the ecosystem. 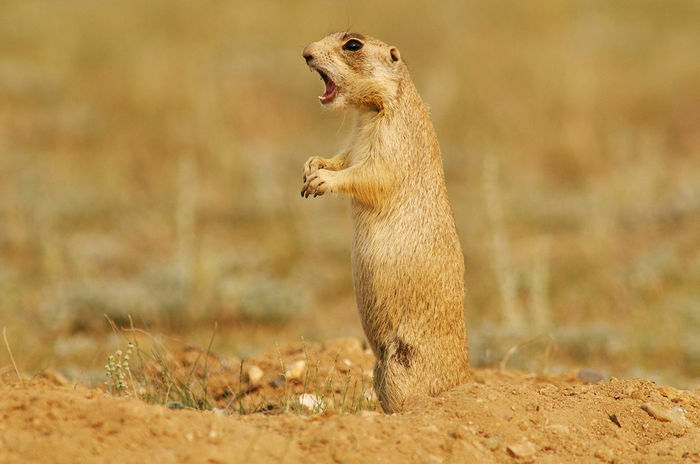 Prairie dogs can communicate in sentences and form strong family bonds. 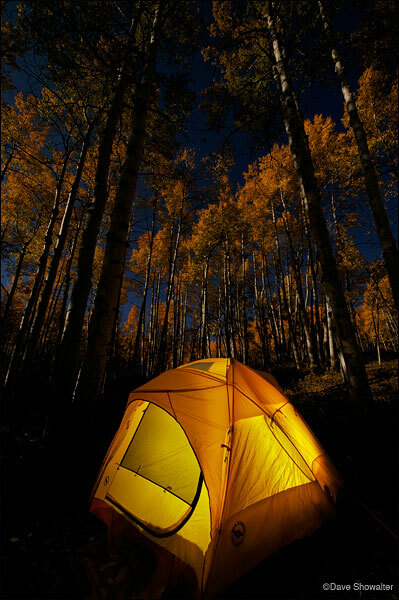 A full October moon lights the aspen forest above our tent on Kebler Pass. 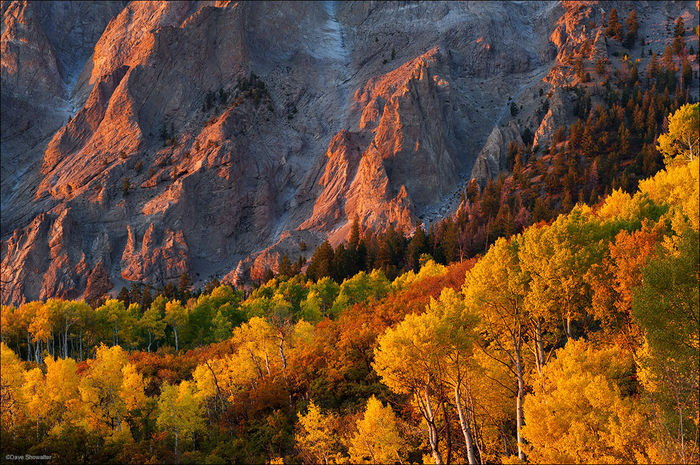 Marcellina Mountain (11,348') and the surrounding aspen forest seems to glow in warm evening alpenglow of an October sunset. The ghost mining camp of Alta is situated at 11,800 feet with a stunning view of the San Miguel Range. 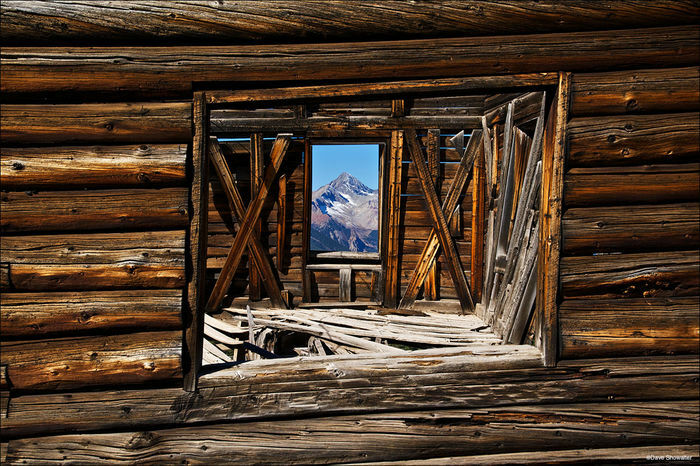 Here, Wilson Peak (14,017') is viewed through windows in one of the remaining buildings. The town was never incorporated and operated from 1877 to 1948. Alta was Colorado's first mining town to use AC current, completing a long distance power line in 1891. 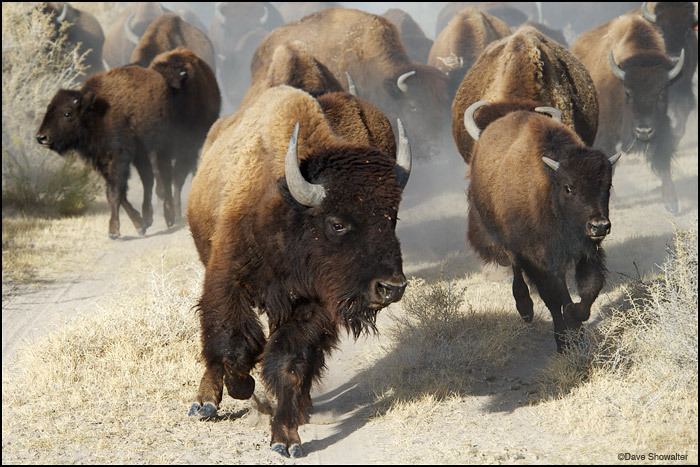 In a scene reminiscent of the old west, American bison are moved to a holding pen during the annual autumn roundup at The Nature Conservancy's Zapata Ranch. The bison had just burst through a gate and resumed grazing a few minutes later. An early winter storm passes through Sunlight Basin, leaving a trace of snow and a promise of winter. 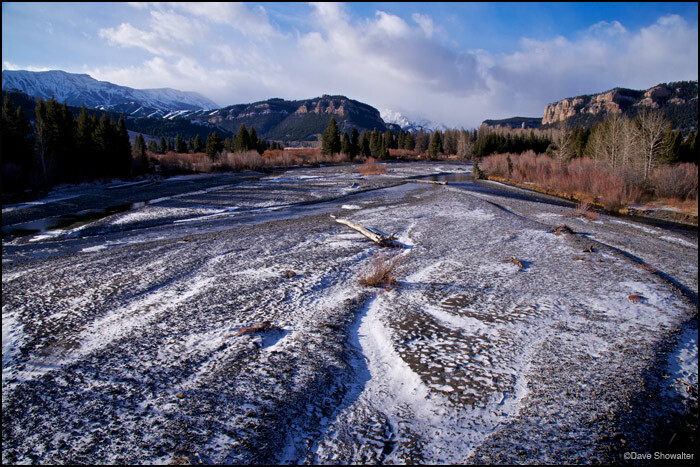 Sunlight Creek flows from high in the Absaroka Range and is an important tributary of the Clarks Fork River, eventually meeting with the Yellowstone River. May we be silly, even childish and find joy wherever we may wander! Posted in Photography on December 21, 2012 December 21, 2012 by Dave Showalter. I enjoyed this series from 2012 and could even hear the prairie dog singing “O Holy Night.” Looking forward to your work for this coming year and glad you and Marla did not fall from any of those peaks you reached during the year. Yes, lets be silly, childlike and sometimes childish. Merry Christmas! Phenomenal. Just simply phenomenal. Good luck topping this collection in 2013. You’re gonna need it! As Nicholas Cage would say “That’s High Praise.” Many thanks – I don’t look back often and I’m sure you’re the same way – it was fun this time. The last one wins. Gorgeous! Wow, what a productive year! Incredible photos, as always! Thanks Jack! It’s sometimes fun to reflect for a moment isn’t it? Looks like you had a great year. Nice images! 2012 was quite the year Walt! You did an awesome job of capturing the year, working hard in every aspect….photographing, patience, hiking, being a good steward of the land…..you name it! Can’t wait for 2013 to see how silly we can be with a ton of joy thrown in. Thanks love, none of it’s possible without you. Cheers to 2013! I am always amazed by Marla and your adventures and the energy with which you attack them. 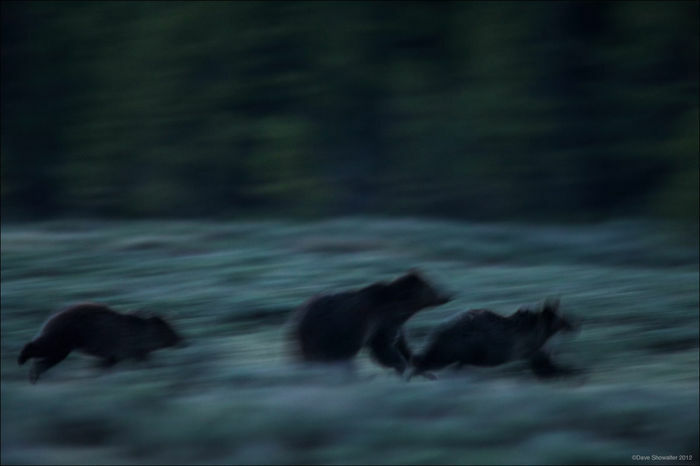 I am even more amazed, Dave, by your incredible eye for beautiful pictures and your ability to capture them for those of us who are too faint of heart to face down a grizzly, or a group of bachelor bull moose, or stampeding bison. Thank you for all that you do. Much appreciated Ted. We’ve been working on the art of suffering for a long time now 🙂 Happy New Year! Thanks Annie – we’ll look forward to getting out with you two in ’13! Absolutely beautiful…thank you for sharing your wonderful photos and comments with us. 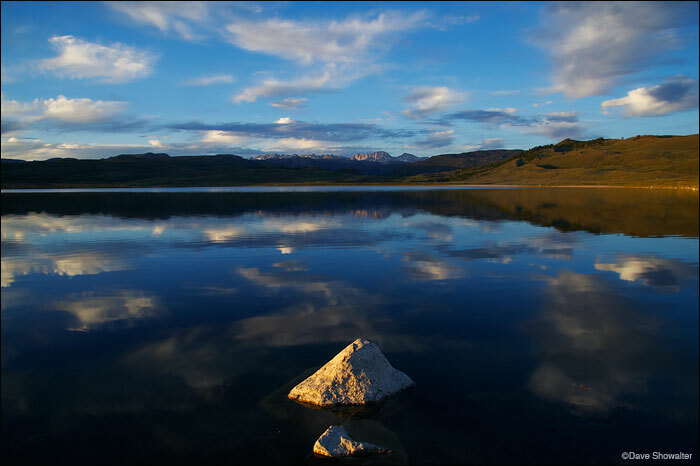 The beauty of our world is what keeps this heart pumping….and you capture it better than anyone. Thank you. I always appreciate your kind words of support, Eva. Thanks! my kids who I love a lot. That’s really sweet, Ef. Thank you! It’s always nice to get a compliment from the “Queen Of Everything.” 🙂 Thanks and Happy New Year! 2012 beautifully captured Dave! Wonderfully written descriptions too. Thanks for sharing your and Marla’s adventures with all. Seeing your photography always makes me miss CO that much more! Thanks Judy – you guys will get back out West when you get your priorities straight! Colorado is in your heart and will be here when you’re ready.